Quality custom one of a kind designs. My name is Alexandra and I am the owner and designer behind Audrey Louise Designs. I attended the London College of Fashion when I was 17 and have had a passion for fashion design since I was 10 years old. I have always been the seamstress on hand in school plays, Talent Shows etc.. but now I decided its time to start my own business. Audrey Louise Designs was inspired by my daughter Audrey. 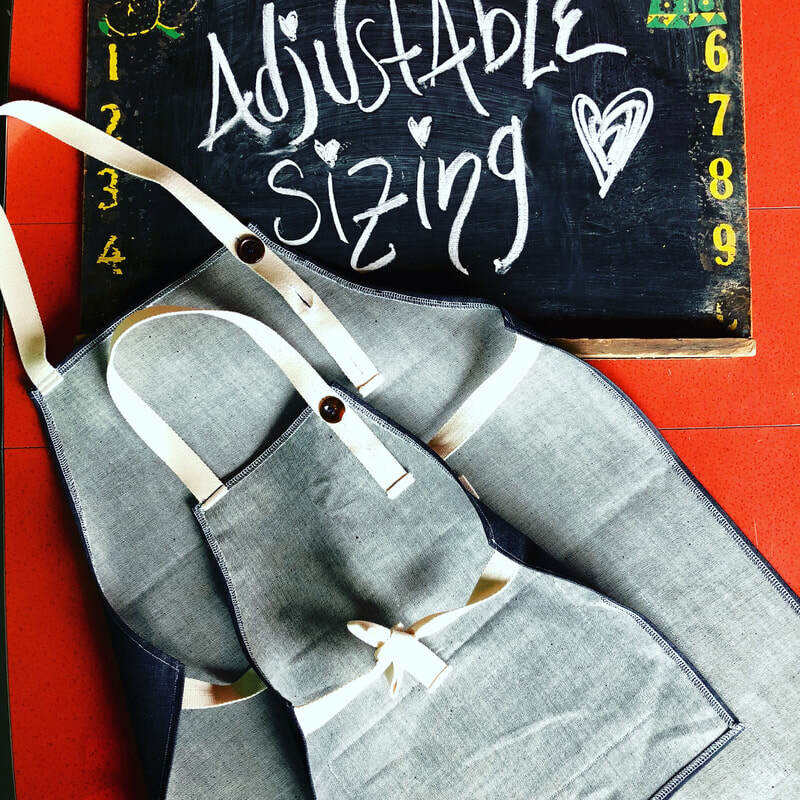 Over the years my passion has shifted from my look to my kids getting them quality and affordable clothing that's also comfortable, durable and fashionable and also using imported oilcloth from my hometown London, England to make one of a kind Aprons, tablecloths, bags and Pouches. If you would like to see more of my work, just click on the links above to see when my next event is or email me.